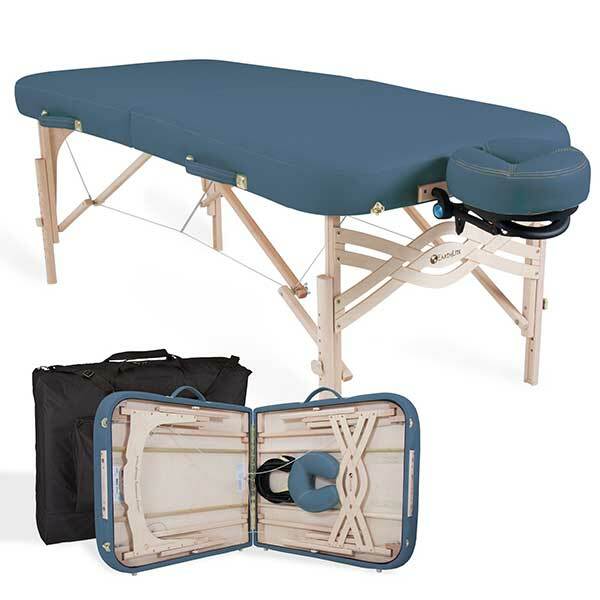 In this review, we’ll take a look at our freshest entry in the massage table chart – the Dr. Lomilomi Ultra-lite Aluminum Portable Massage Table. 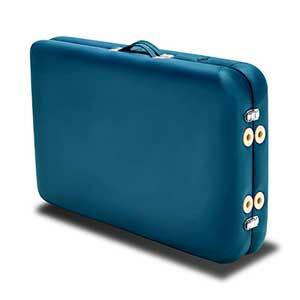 Dr. Lomilomi is a fairly new manufacturer of massage equipment and supplies based in California, USA. The company produces and sells almost everything that’s related to massage and its related practices. 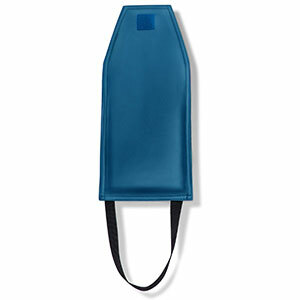 This includes massage tables, stools, chairs, table sheets, face cradles, face pillows, bolsters, arm rests and carry bags. 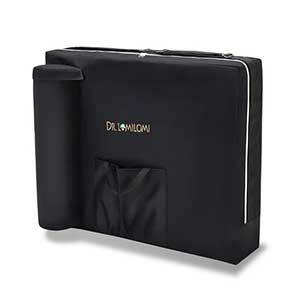 The Dr. Lomilomi Ultra-lite Aluminum Portable Massage Table is an aluminum massage table built for practitioners who are always on-the-go. 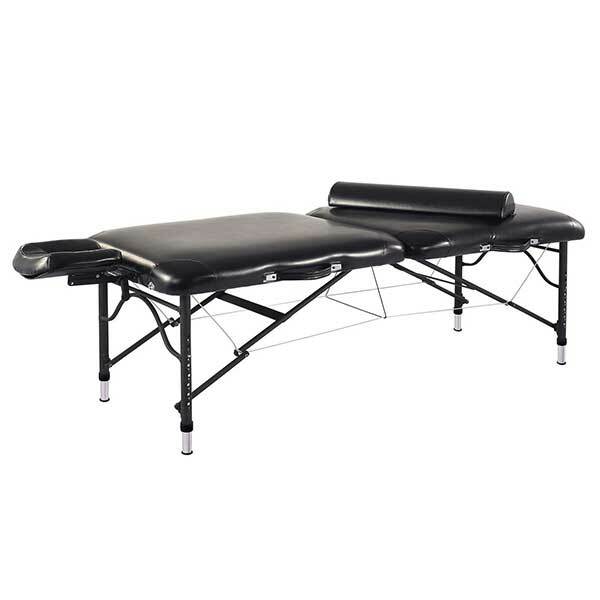 This is model 302 of the two aluminum massage tables that Dr. Lomilomi manufactures. The other one is the more costly, premium model 301. 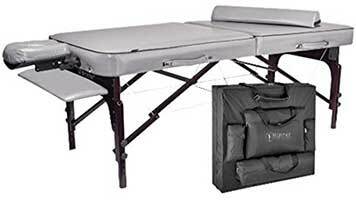 With a base table weight of 25 lbs., the Dr. Lomilomi Ultra-lite Aluminum Portable Massage Table is definitely one of the lightest tables out there. However, at barely 2 feet wide, this table is the narrowest table in our chart. The width is also the top complaint of owners. Width is important to professionals due to the assortment of their client base. 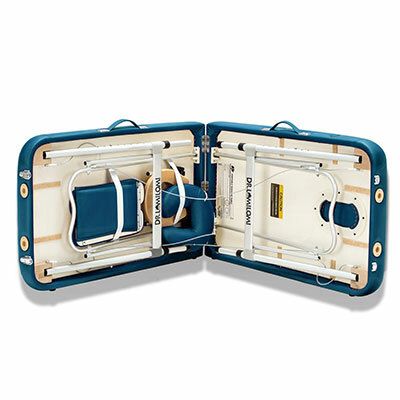 A two-foot wide massage table can accommodate small to medium-sized persons but not those who belong to the large or extra large size range. 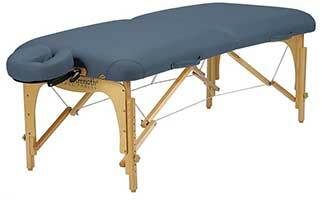 Most massage tables on the market today have an average width of 27 to 30 inches, which can support all body sizes. There were also some reports about the table’s stability as well as the sound it makes when it wobbles. Yet another complaint was about the quality of the face hole. 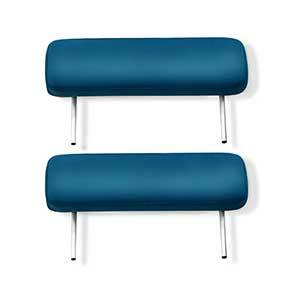 As for the price, it’s the most expensive table in the $199 and below category. 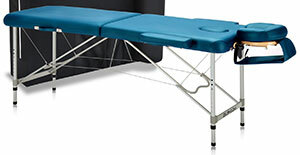 There are very few aluminum massage tables, which makes choosing one a bit easier. 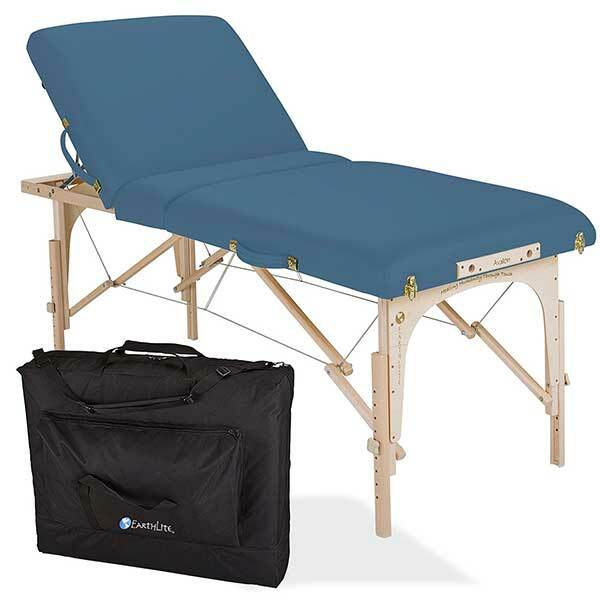 The Sierra Comfort Aluminum Portable Massage Table may be the better choice in this category, but availability concerns make this table a second option. 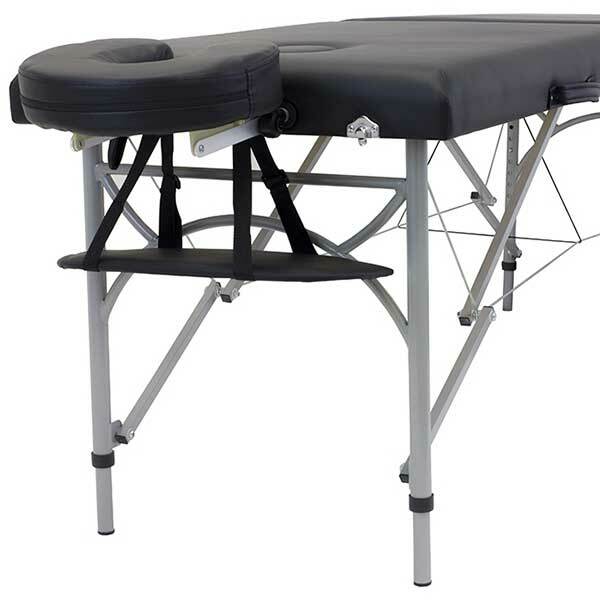 Click Here for Pricing and More Images of the Dr. Lomilomi Ultra-lite Aluminum Portable Massage Table. i like the review I am a massage therapist my self and trained in Reiki I totally have to agree with the cons: costly, narrow table width, flimsy face hole of that table. 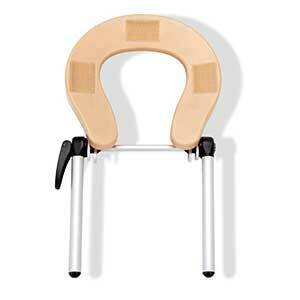 For the flimsy face hole cradle, my suggestion just simply exchange it with a thicker one and you are good to go. That table comes in handy if your business is mobile worth the money then.Who wants to carry 45 pounds of table always into the homes of your clients.Good review.